The BC Lions have eight new prospects to groom after the conclusion of Tuesday’s 2016 CFL Draft. The end result saw them select offensive lineman Charles Vaillancourt out of the powerhouse Laval Rouge et or. Neil McEvoy says the early deal was all about ensuring they could still select the player they wanted. “At the end of the day you have to have the body type, the girth and the foot work to play pro football and he measured out at the top of his grade,” McEvoy added. Vaillancourt is one of three Laval offensive linemen to be drafted in the first round on Tuesday night. The others were Philippe Gagnon, second overall to Montreal, and Jason Lauzon-Seguin, seventh overall to Ottawa. 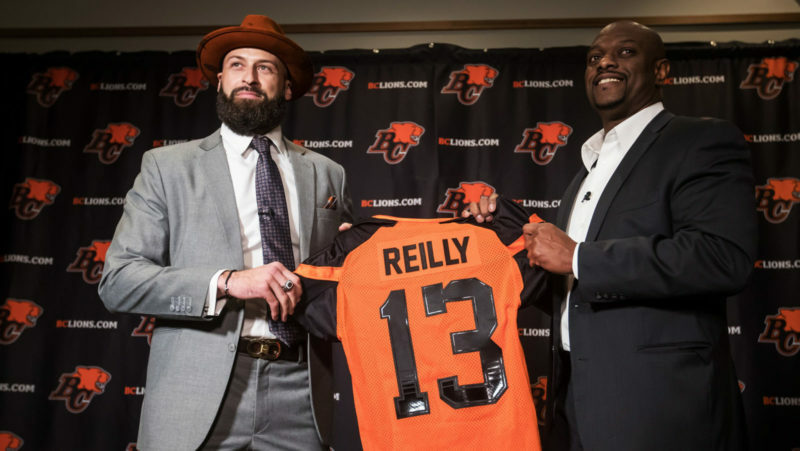 When round three came around, Buono and company re-acquired the 30th overall selection, along with number 32 from the Ticats in exchange for number 21. With Hamilton’s third round pick from the earlier trade, they opted for more help at receiver by taking Brett Baszko from the University of Calgary. 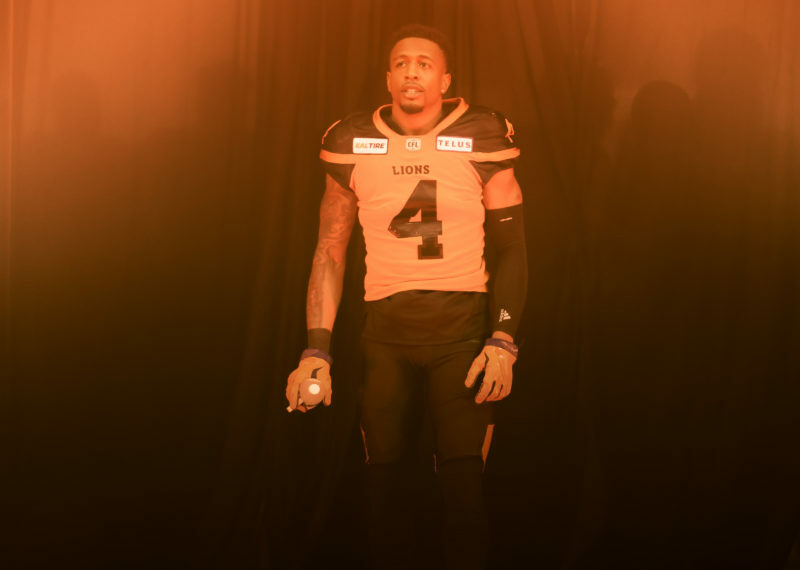 He was part of the Dinos squad that lost the 2013 Vanier Cup to Vaillancourt and the Rouge et or. 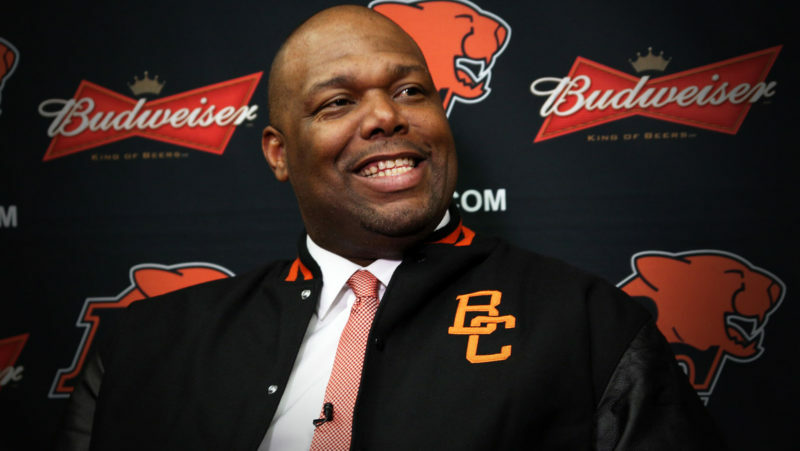 With their two fourth round picks, they elected for more offensive line help with Dillon Guy and also took receiver Shaquille Johnson who most recently played with the London, Ontario Junior squad. McEvoy admitted they had Guy ranked much higher than 30th and were thrilled when he was still available. The Lions rounded out Tuesday’s activity by selecting former Okanagan Sun defensive back Brennan Van Nistelrooy, ( round six, 48th overall) University of Windsor fullback Nathan O’Halloran ( round seven, 58th overall) and wrapped up by going local with their eighth round selection, UBC defensive lineman Boyd Richardson.